Specification Development and Project Management. 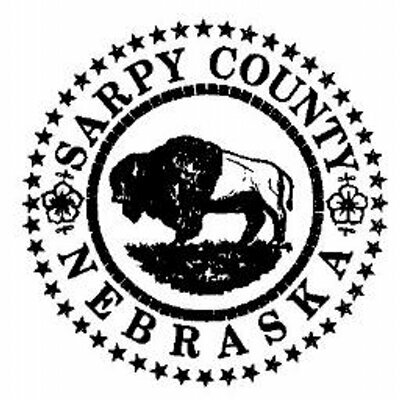 Axiomatic was retained by Sarpy County, Nebraska to develop business requirements for the Assessing and Treasury departments for the procurement of a new software solution for both departments. Axiomatic conducted business process elaboration sessions with the Assessor and Treasurer to better understand and document the deficiencies of their existing system (Terrascan T1). This allowed Axiomatic to develop a comprehensive list of the necessary business and software requirements for a new system while also documenting features for an ideal system. Sarpy County is currently in the process of implementing Thomson Rueters T2 CAMA and Treasury system. Axiomatic was retained by Sarpy County to manage the vendor and implementation. Axiomatic was retained by the New Hampshire Department of Justice (DOJ) to develop a software application to electronically capture and manage trust funds and common investment reports for the Charitable Trust Division. 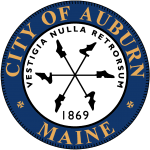 These reports are submitted annually to the NHDOJ by municipal Trustees of Trust Funds. Currently, the information is reported to the NHDOJ via two PDF forms: the MS-9 (Report of Trust and Capital Reserve Funds) and the MS-10 (Report of Common Trust Fund Investments). The solution under development replaces the PDF forms with a browser-based interface with a relational database. The application is accessible from any modern browser on desktop operating systems, smart phones, and web-enabled devices. Most of the user interfaces in the application are designed accessible from mobile devices. Axiomatic was selected to investigate and provide recommendations for the feasibility of deploying a single CAMA system for some or all the 18 WestCOG communities. Axiomatic researched, abstracted and documented the existing workflows, software applications, state statutes, staffing and attitudes towards regionalization. In addition to providing recommendation on the feasibility of regionalized CAMA, Axiomatic also made extensive recommendations on other opportunities for regionalization amongst the WestCOG communities. The International Association of Assessing Officers (IAAO) retained Axiomatic in 2017 to conduct business process re-engineering of the association’s training and certification processes. The project included a review and documentation of current staffing and existing business processes as well as a complete re-design of all processes into a to-be developed web based training and certification management application. The project has expanded to include stakeholder engagement of training coordinators in all 50 states, and a select group of the international constituency.